Dressing up your tables during special events is really a challenge most especially if you are following a concept or a theme. Not only that, budget is another area to consider as it would be very costly to buy really nice linens that would look elegant on tables. I discovered though that styling the linens is the secret here. Your materials should not be super expensive, it's just a matter of being creative and have an eye for a design which would perfectly match the event. 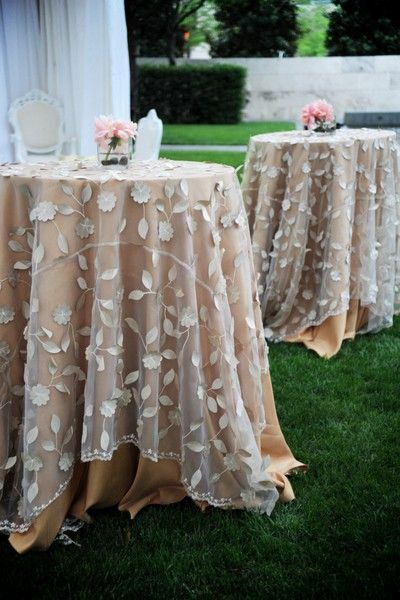 Those who are planning to style their own parties could find fitted tablecloth that is reasonably priced so you could stay within your budget. 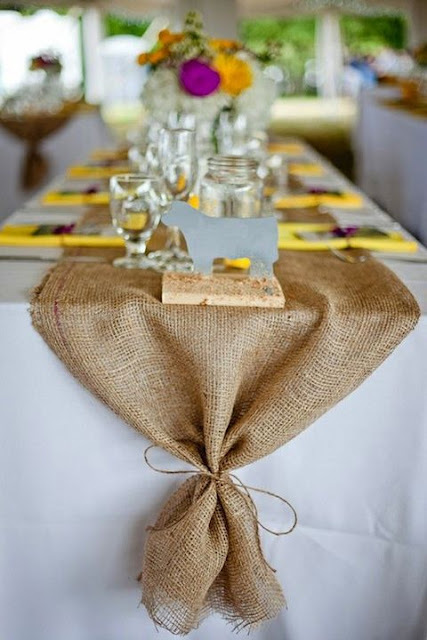 Burlap is a good option as this never goes out of style and looks very elegant, too. This could also be used for vintage parties and you could make everything complement with each other from table clothes to center pieces, to stage backdrops. Adding tea light candles in mason jars dressed up with burlap is also a very nice idea. Dressing up your tables for parties is really a challenge but there are lots of designs and ideas you can find online.